Bring something different to your style wearing the Chloe™ Poppy Love sunglasses. 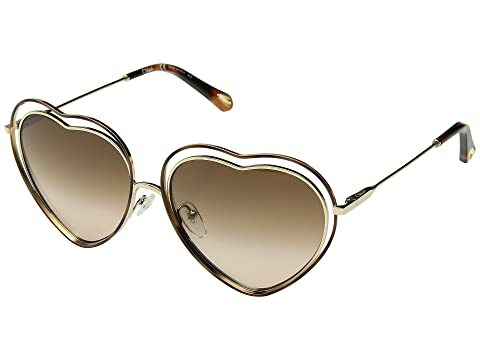 Playful heart shape with lens-in-lens design for added sultry allure. We can't currently find any similar items for the Poppy Love - CE131SL by Chloe. Sorry!